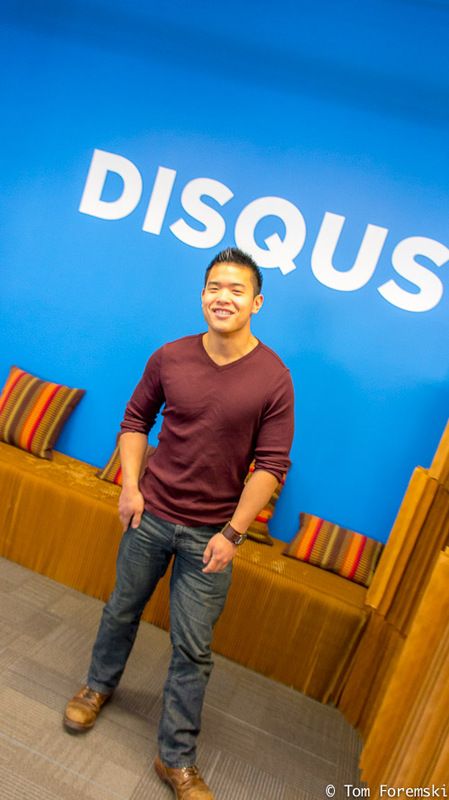 Daniel Ha (above) is the CEO and cofounder of Disqus. To some, the idea of improving internet comments may provoke flashbacks to the war on drugs or overcoming gridlock in Washington. Some problems are too pervasive to fix, so why even bother? But comments matter for the simple reason that we read them and they shape our perceptions of daily life. And we’re commenting more than ever. As one of the leading models for large scale discussion, The Huffington Post set a record last year with over 70 million comments. Our own data at Disqus shows that nearly half of all article page visits include a trip to the comments.And a growing body of research demonstrates that reader comments shape news perception. Love or loathe them, comments are an increasingly important part of the way world communicates. Let’s first debunk some myths about the problems afflicting comments: Online discussions are full of trolls with nothing of value to contribute. The truth is that some of the most interesting discussions come from places of controversy and tension. The discussions that fail to scale and do not generate dialogue are ones where there is no tension and nothing at stake. Trolls sometimes serve as the catalysts that unintentionally spark substantive debate. They may not like to hear it, but sometimes trolls serve a purpose. Another myth is that anonymous contributors are all shadowy figures with hidden agendas. Internet discussion is self-expression and a choice of identity is a significant part of that. Pseudonymity is a component of freedom of speech and part of the power that comes with that right. We researched this issue last year and found that commenters using pseudonyms posted positive comments about 60% of the time. 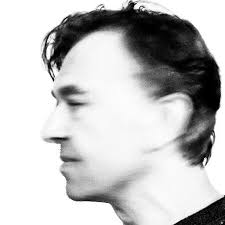 Whistleblowers and activists both have clear and present needs to share their views and what they know while also protecting their identities. The decision between commenter identity and quality of discussion is a false set of choices. Authenticity is more important than identity. Which leads us to the fallacy that technology is a cure all. Good communities come from understood rules that the community respects. Ultimately, publishers need to set the ground rules and treat their comments section like they would a social event. If it’s a black-tie event, you had better give guests a heads up. The best discussion technologies enable community managers and publishers to easily implement their desired experience while reducing the friction to participation. Here’s one example of a great publisher sign-in notice. Disqus fosters discussion and community on nearly two million websites around the world so we’ve learned a thing or two about what makes communities better. Addressing things whack-a-mole-style doesn’t work. Comments are sometimes thought of as the after-party once a post goes live. If you’re always playing defense and your strategy is to only to erase the bad actors and offensive comments, you’ll have a boring party. And by that I mean focus your time and technology on a strategy to surface more of the good comments and discussion. Technology and design can play a significant role here. For example, the first comments a reader sees are a de facto front page of the comments section. Like the first thing you see when picking up a newspaper or the homepage of a site, it sets the tone for the rest of the experience. With some math and design, Disqus built a Quality Quotient to address this challenge. It’s a scoring system designed to float the best comments to the top, turn down the not so great comments, and flag users who repeatedly post lower quality comments. We do this with a set of algorithms that analyze user reputation, other users’ reaction to comments, and the text content itself. But it’s not a pure popularity contest either. Less popular voices don’t get silenced but offensive ones do get flagged for the publisher to moderate. Think of it as a smarter community scoring system. Since moving to this new system last summer, we’ve seen abuse reporting decrease by almost 80% and moderator actions decrease by about 25% per week. This means more of the good stuff is driving more discussion while the bad stuff is not able to ruin it for everyone. As a result, we’re seeing Disqus users spend more time than ever in discussion with an average visit lasting over 6 and a half minutes. Online comments are the modern day letter-to-the-editor. More people have more things to say than ever. Everyone with an interest in building an audience should welcome this. But the path to better online discussions starts with strategies that support and surface the best of what people have to say. Serenity now. Daniel Ha's background is in product design and web development. He studied computer science engineering at UC Davis before deciding to drop out of school to pursue the startup world. Disqus is the web's most ubiquitous discussion network, reaching nearly one billion unique visitors every month.